BRITAIN is to blame for Brexit and ‘nobody else’, Jean-Claude Juncker claimed yesterday. The president of the European Commission denied suggestions that a lack of flexibility from Brussels had contributed to the referendum outcome. 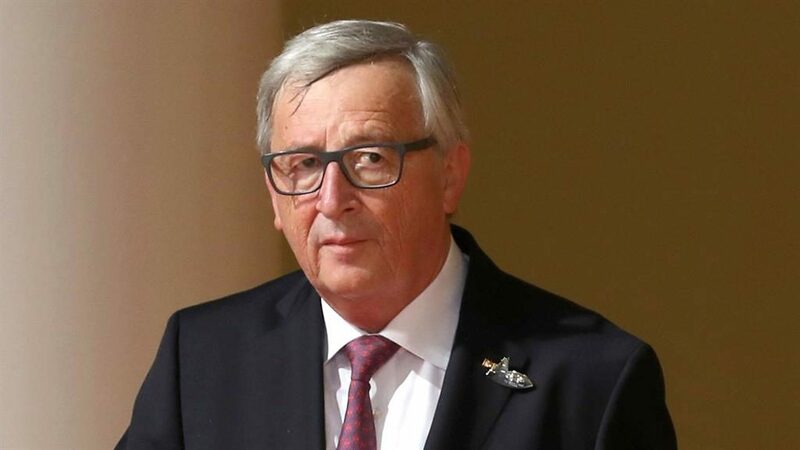 Mr Juncker (pictured) said ‘everyone is losing’ from Brexit but warned that the deal offered cannot be renegotiated. During the referendum in 2016 he told voters the result would be final and ‘out means out’. ■ THE Brexit deal could leave the economy up to 5.5 per cent smaller in ten years compared with staying in the EU, says a new report. The costs ‘far outweigh’ any savings and, if Britain leaves without a deal, the hit could be as high as 8.7 per cent, says the London School of Economics Centre for Economic Performance, King’s College London and the Institute for Fiscal Studies.